This brief piece was originally distributed in March 2011. If you think you recognize it, that's why. 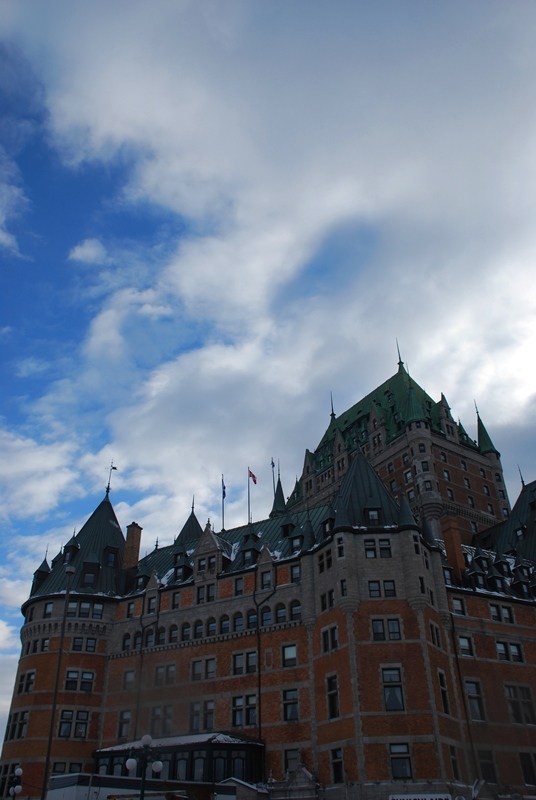 One of our primary reasons for moving to Québec is the opportunity to learn a new language. As we're discovering already, not everything in another language has a direct translation. In this issue, we thought we'd share a few French words and names. The flag of Québec is often called the "fleur-de-lis" flag. The Fleur-de-lis (lily flower or flower of the River Lis/Luce/Luts), is actually thought to be a stylized iris. Similarly stylized iris-like images have been used on emblems around the world (from Europe, through the Middle East and across Asia) for thousands of years. On the Québec flag, the white cross originates from ancient royal flags of France. Contrary to popular belief, the fleurs-de-lis are not taken from the banners of French kings, as they used golden fleurs-de-lis. The white fleurs-de-lis are symbols of purity, and originally represented the Virgin Mary. The flag was adopted on 21 January 1948, although Québec joined the Confederation of Canada on 1 July 1867. Québec City, also known as Ville de Québec, was founded in 1608, and is one of the oldest cities in North America. The walls surrounding Vieux-Québec (old Québec) are the only remaining fortified city walls that still exist north of Mexico. The narrowing of the Saint Lawrence River near the city's promontory (Cap-Diamant) is the source of the city's name. Kébec, the original Algonquin name for the area, means "where the river narrows".